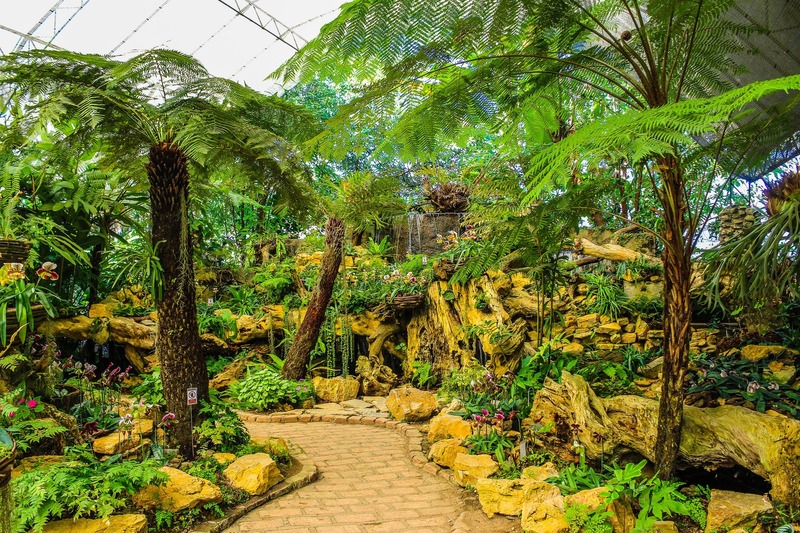 When it comes to Landscape designs such as exterior lighting or Landscape lighting is one of the most important elements to having an overall beautiful design as they both come with both functional and aesthetic purposes. Landscape lighting provides safety for your garden during the night. When properly installed, landscape lighting will bring out the beauty of the garden as well as all its features. It has a huge impact on the overall look you want to create for your patio, poolside and patio. Landscape lighting is equally as important as your interior lighting. There is a need to meticulously choose the kind of lights you will use as well as where to set up the lights. There are many ideas for functional landscape lighting so you need to do is choose the right one that will highlight your landscape design. Intelligently designed landscape lighting can be programmed to automatically turn on at night and off in the morning. These lights can provide your outdoor space with a lot of benefits. Threats such as Burglars and thieves can be a major problem when they think that it’s easy to break in and cause not only damage to your property but also the loss of possessions and can also endanger the lives of your family. Landscape lighting provides adequate outdoor lighting that will make robbers think twice about breaking into your home. With a well-lit garden, poolside and patio it can reduce greatly common accidents such as tripping over. 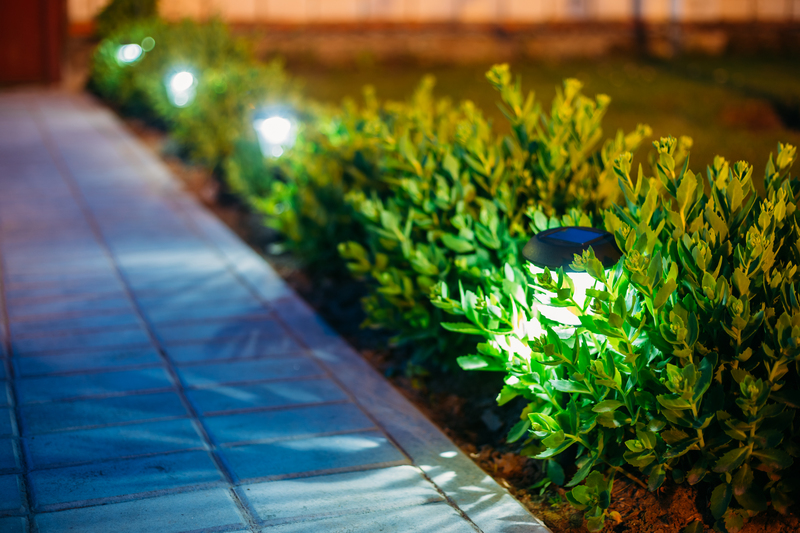 Good landscape lighting in driveways and walkways can help you and your guests navigate through your garden and into your home without tripping or falling. These lights also help you not damage the landscape when you are entering your home. 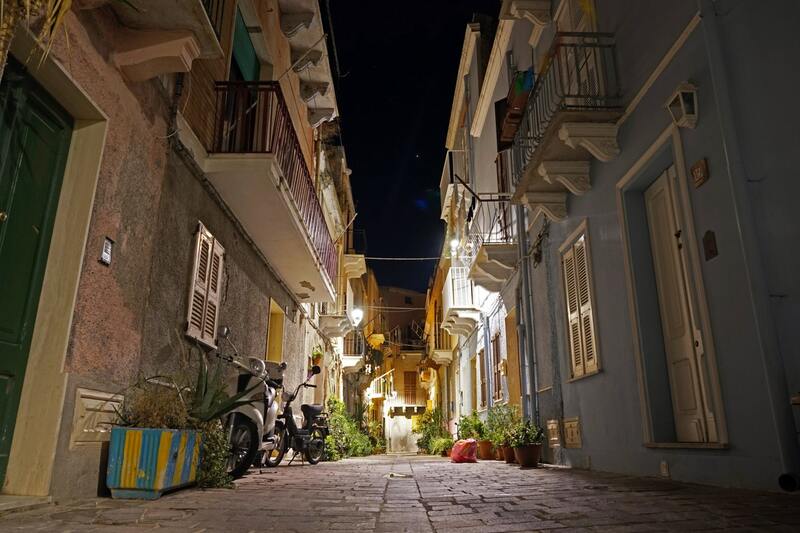 Landscape lighting can also make other parts of your outdoor space more functional at night. Lights mounted around the pool can make it warm enough for a few minutes of night swimming. A fire pit in a cozy area of your garden can make it an additional entertainment place. Outdoor spaces can also be converted into functional and more usable entertainment areas with properly installed landscape lighting. If you are entertaining a large group in your home, guests can easily spill out into your garden a patio and not be restricted indoors. Many people say that the beauty of your home is only as good as the lighting effects it illuminates. Landscape lighting plays a huge role in highlighting the exterior beauty of your home at night. Intelligently installed landscape lighting can control the ambiance you like to create for your outdoor spaces. What better way to introduce your lovely home and impress your guests but your entrance way. The entrance way is one of the first things that will create quite the impression of your home. The right landscape lighting will bring out the look you want to create for your entrance way. Landscape lighting can spotlight on objects that add beauty to your entrance way but are not visible at night. Landscape lighting is able to emphasize the appealing architectural features thereby improving the curb appeal of your home. Strategically install light fixtures in your yard garden, patio or poolside to focus on the elements you want to stand out such as good lighting in a gazebo or trellis. Many property buyers look for homes with gardens thus a well-maintained landscape is often a good selling point. Well-planned and executed landscape lighting together with a superb landscape will definitely increase the resale value of any home. Pathways are often dull but with good landscape lighting, you can transform the pathway in your home into a more exciting area. 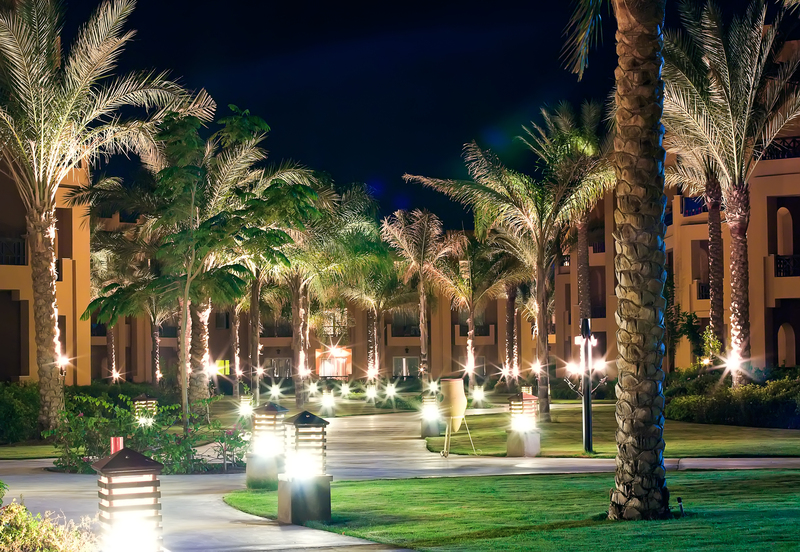 Creating a good mood for your guests as they enter your property can easily be provided by good landscape lighting. Properly installed outdoor lights can give your guests a warm welcome. You can create an inviting atmosphere for your outdoor space with a combination of good landscape design and lighting. There are a wide variety of options for landscape lighting to create any look you want to achieve. Landscape lighting is usually made up of low-voltage lights. LED-type lights are energy efficient and easier to maintain. You can choose from among these landscape lighting options to highlight plants and fixtures in your landscape. Floodlights and Spotlights. These lights are best used to highlight shrubs, trees and other interesting features of your garden. Path Lights. These are the most commonly used landscape lights. They are often used to line flower beds, walkways, and areas in your garden that are difficult to see. They are able to create a good outdoor ambiance and more importantly safety for your home. Post Cap Lights. Decorates the top portion of deck posts for added safety. Well Lights. It’s best at the base of a tree and on light flowerbeds. Deck Lights. Makes walking on the deck stairs and deck safe at night. Did you like the article? Then please visit South Florida High-End Landscaping. If you want to learn more about Edible Landscape you may want to check How to Create an Edible Landscape.